Jordon Smith was a very promising amateur prospect with RAW talent. 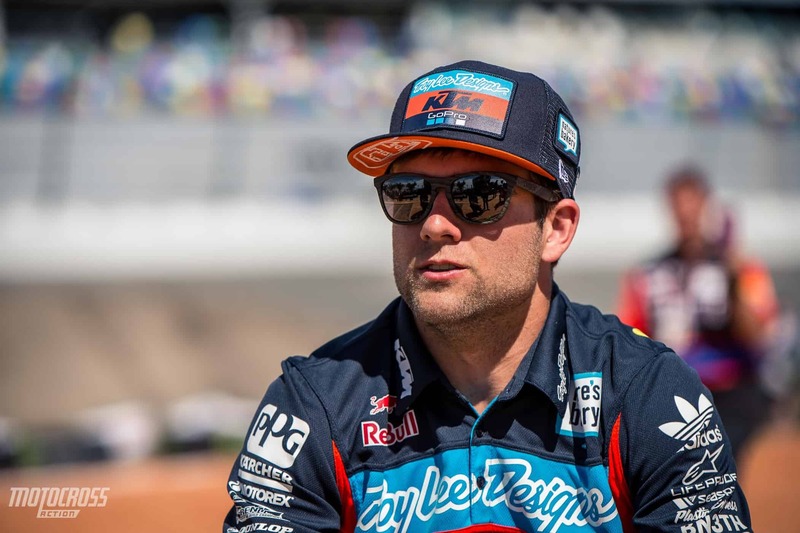 Troy Lee Designs/Red Bull/KTM picked him up in 2017 to ride their 250SX-F program. Has 9 career 250SX Class podiums. Third place in Amateur All-Stars at 2013 Monster Energy Cup. 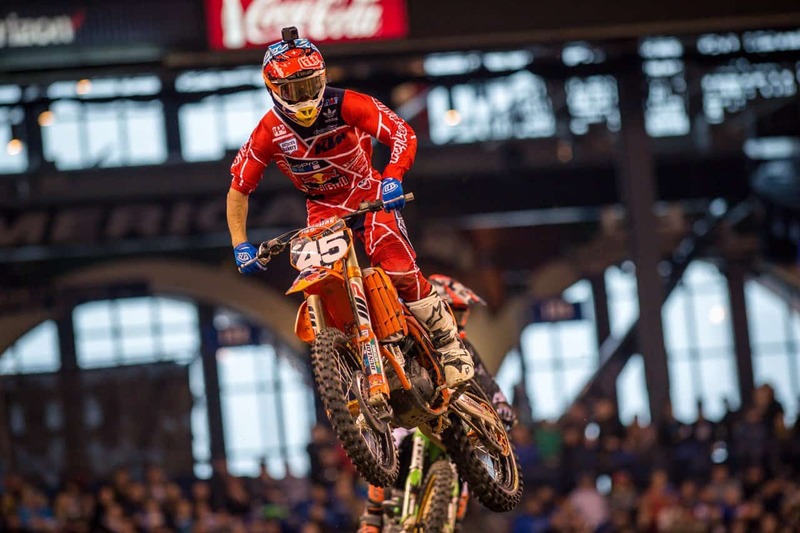 First rider in history to graduate from the AMSOIL Arenacross Ricky Carmichael Road to Supercross and make his Monster Energy Supercross debut in the same season. Enjoys golf and tries to play as often as he can. Jordon Smith has a talent unlike any other. He is always a fan favorite. He can be aggressive when he needs to be, but also make clean passes.